BROOKLYN—Apple’s new iPad Pro sports several new features of note, including the most dramatic aesthetic redesign in years, Face ID, new Pencil features, and the very welcome move to USB-C. But the star of the show is the new A12X system on a chip (SoC). Apple made some big claims about the A12X during its presentation announcing the product: that it has twice the graphics performance of the A10X; that it has 90 percent faster multi-core performance than its predecessor; that it matches the GPU power of the Xbox One S game console with no fan and at a fraction of the size; that it has 1,000 times faster graphics performance than the original iPad released eight years ago; that it’s faster than 92 percent of all portable PCs. 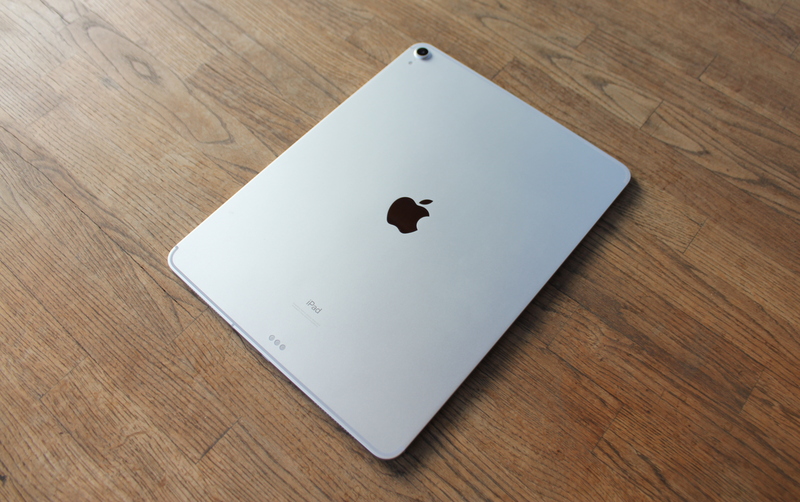 If you’ve read our iPad Pro review, you know most of those claims hold up. Apple’s latest iOS devices aren’t perfect, but even the platform’s biggest detractors recognize that the company is leading the market when it comes to mobile CPU and GPU performance—not by a little, but by a lot. It’s all done on custom silicon designed within Apple—a different approach than that taken by any mainstream Android or Windows device.